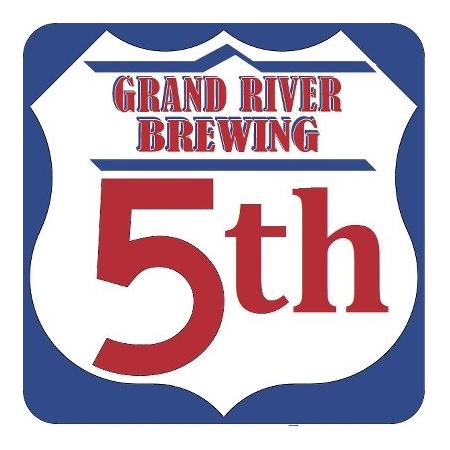 CAMBRIDGE, ON – Grand River Brewing is celebrating five years of business this month, and is marking the milestone with an event that conveniently falls during Ontario Craft Beer Week. From today until Saturday June 23rd, Grand River will be hosting a “By the Glass” event from 2:00 to 9:00 PM each day, with a special daily one-off cask available for $3.00 per glass along with several other beers on draught. On Friday, the event will also function as a 5th Anniversary Party for the brewery, with multiple casks, food, and brewery tours all being offered. More details can be found on the Facebook event listing and Grand River Brewing website.